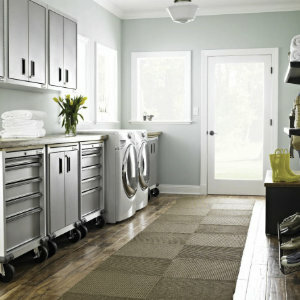 We are proud to be the Gladiator Dealer for northeastern Ohio. 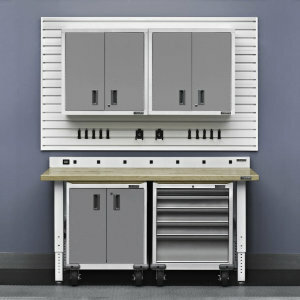 We can supply and install all of Gladiator Garage Works products. 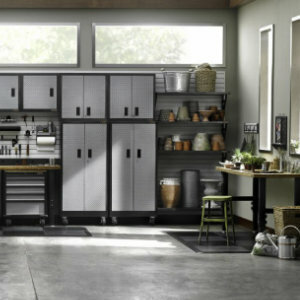 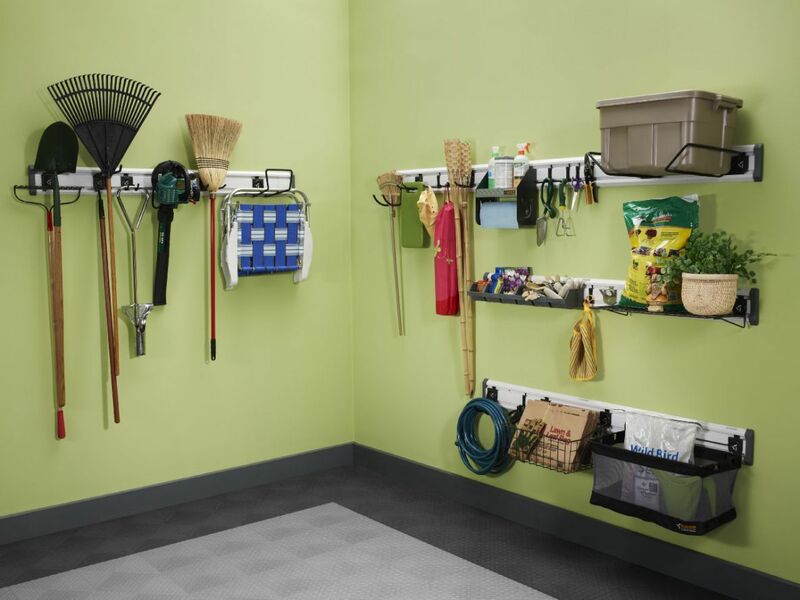 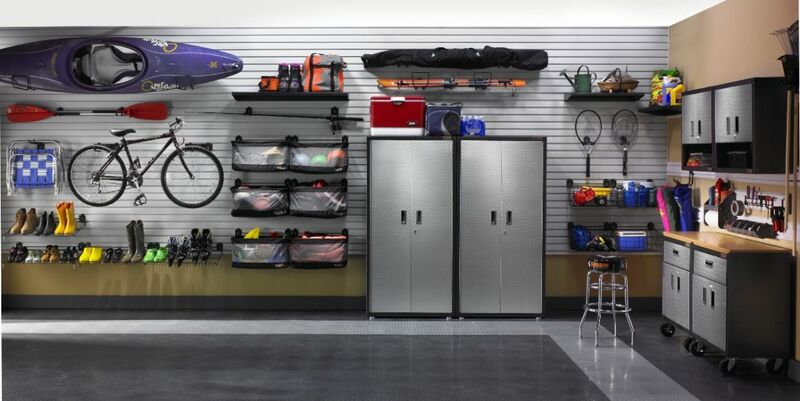 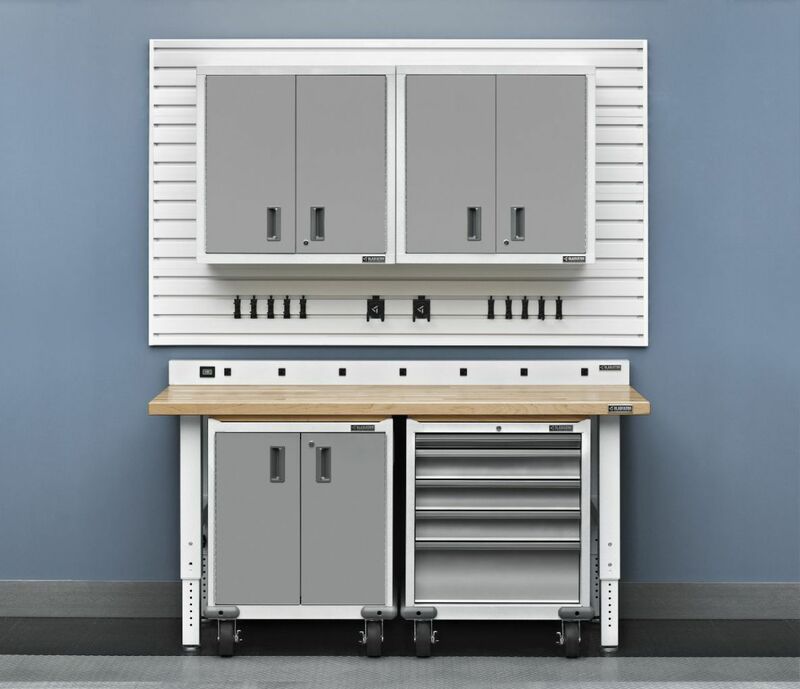 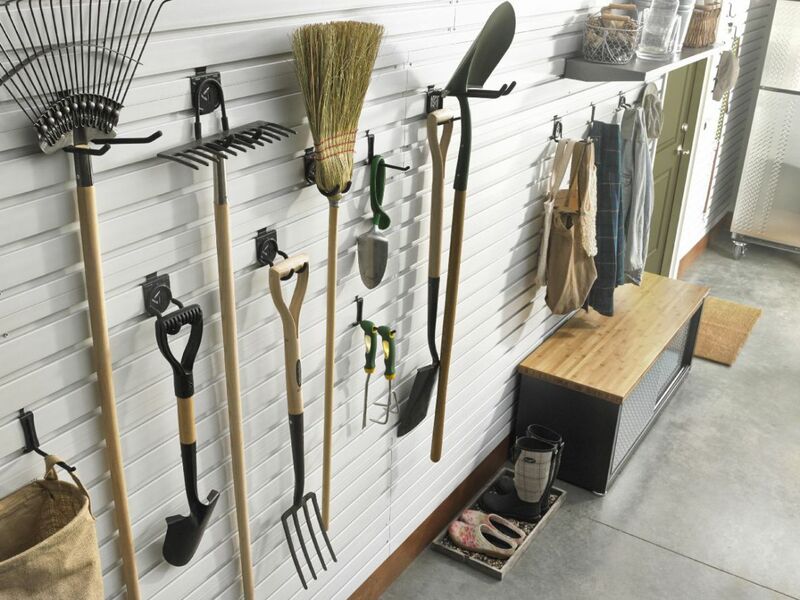 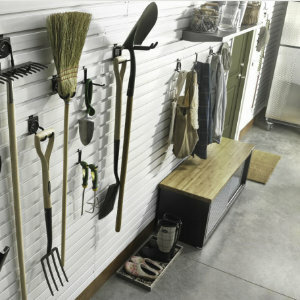 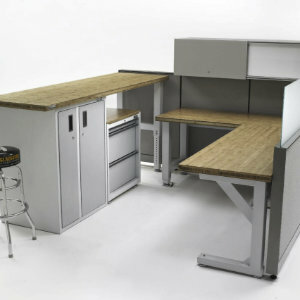 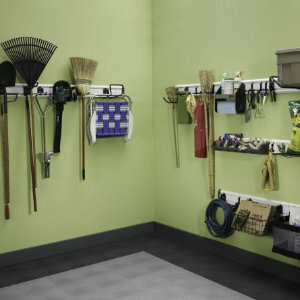 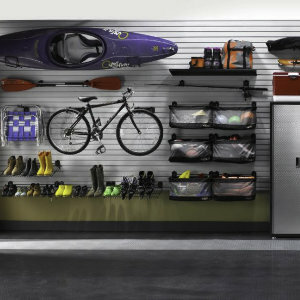 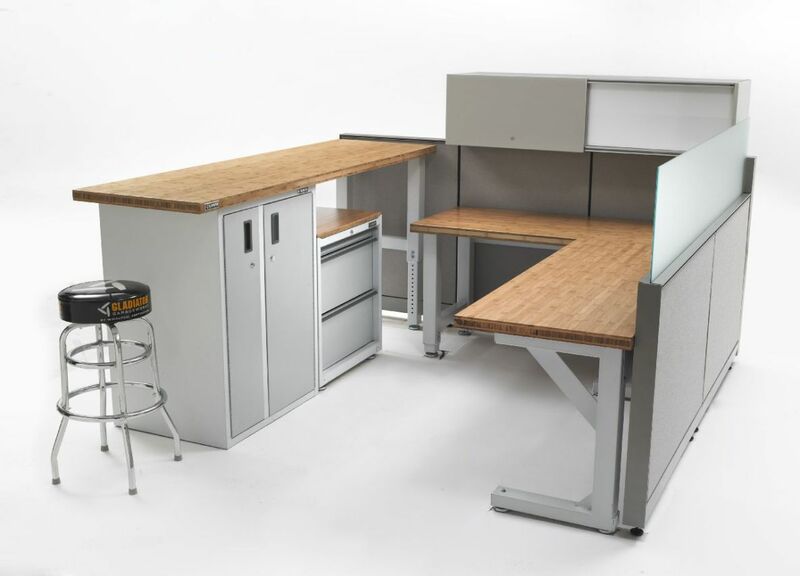 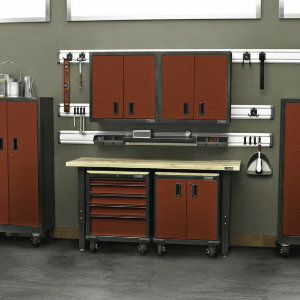 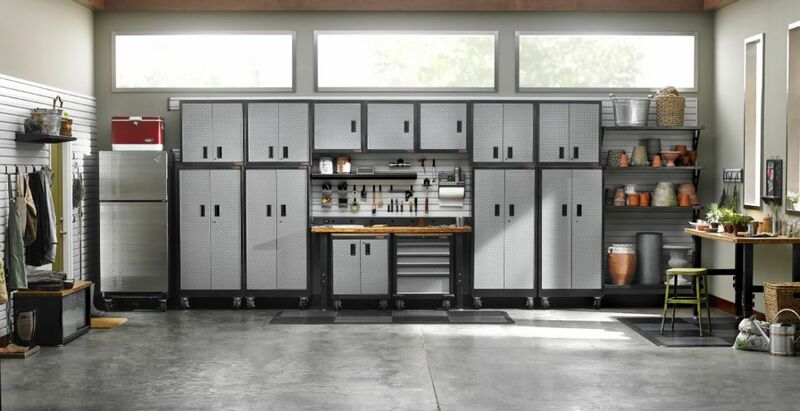 They are a premier garage organization and storage manufacturer. 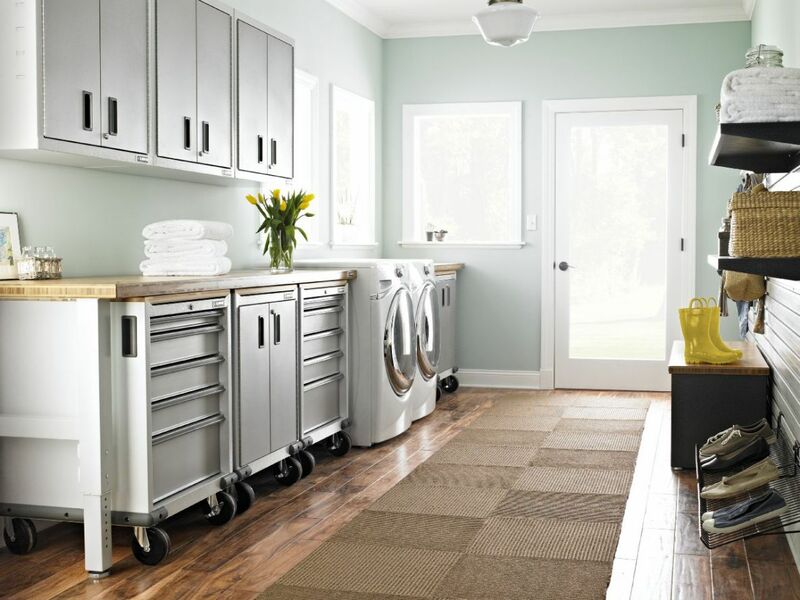 They are a reliable supply that is owned and operated by Whirlpool Corporation.